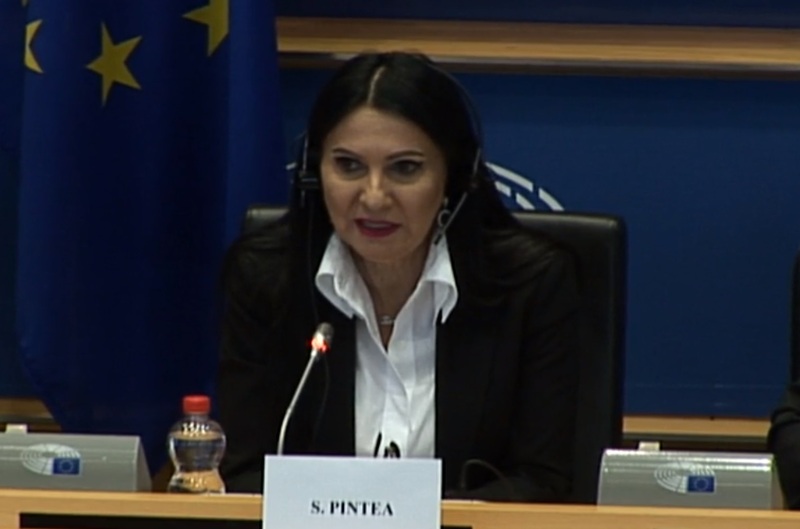 Sorina Pintea, Health Minister, outlined Romania’s priorities at the European Parliament’s Committee on the Environment, Public Health and Food Safety (ENVI) in the context of holding the EU Council presidency. For an hour and a half, the Romanian Health Minister presented Romania’s priorities and the calendar of events on the health component and answered questions regrdig this aera with internal and external impact. “According to tradition, each minister is invited by the European Parliament’s specialty commission to take over the rotating presidency in the name of his country. I have responded transparently to the questions posed by European Parliamentarians from the Public Health Commission. In this context, we have stressed that Romania will continue its efforts to advance the EU agenda on issues with impact and benefits for European patients. The main purpose of our activities during this period is to guarantee access to health for all European citizens“, said Minister Sorina Pintea after the hearing. The program of the Romanian Presidency of the EU Council on Health includes several priority themes on anti – microbial resistance, vaccination, patient access to medicines, patient mobility in the EU and eHealth. The topics proposed by Romania in the Health field are relevant and aim at improving, on the one hand, the quality of services and health care for European patients as well as prevention. In the Health field, the Presidency of Romania to the EU Council has a comprehensive legislative file, taken over from the Austrian Presidency, namely the Regulation Draft of the Health Technology Assessment (HTA), for which every effort will be made in order to progress on this file. “On this subject, our aim is to continue the technical negotiations at the EU Council’s working group meetings to achieve maximum progress in the debates. Romania will inform the member countries about the state of the negotiations at the EPSCO-Health Council on June 14, 2019” added the Health Minister.